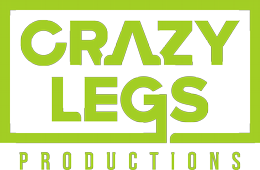 ID Bloodlands promo from Crazy Legs on Vimeo. 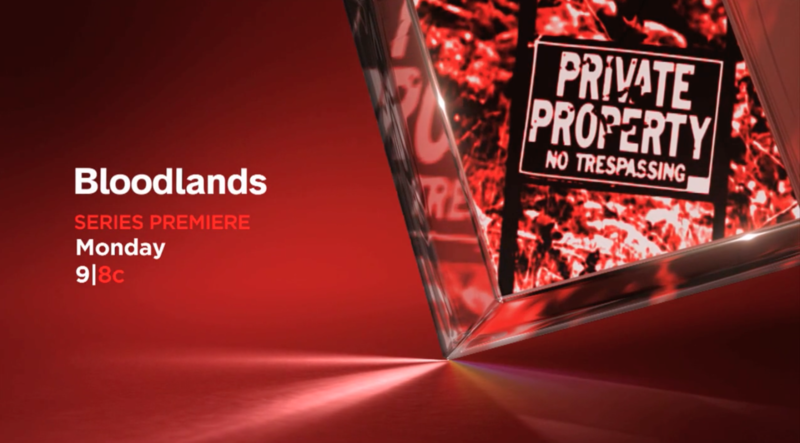 In the modern film noir style of filmmaking, this true-crime series takes to deserts and prairies as investigators discover gruesome crime scenes in a remote areas. 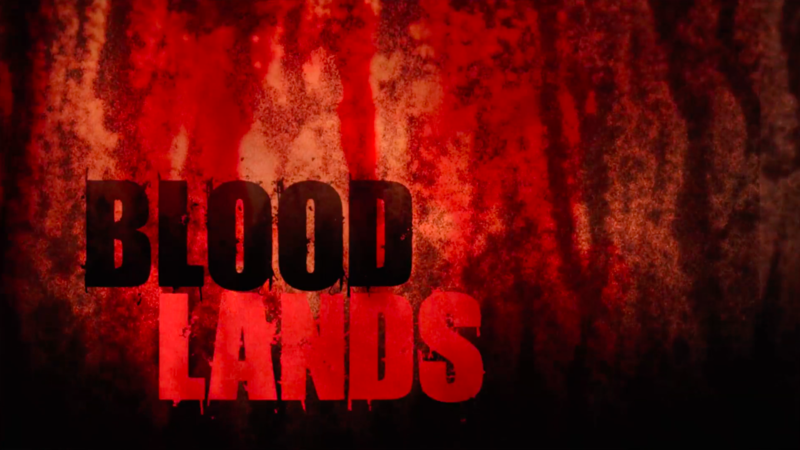 The hunt for the killer is on, across the expansive heartlands of Amercia.